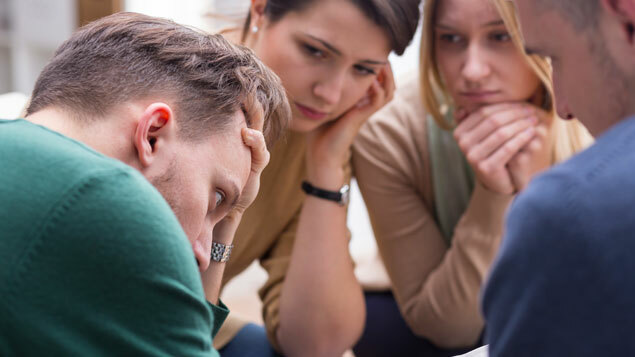 Organisations need to have strong leaders who can offer compassion and psychological first aid to staff following a disaster in the workplace or in their personal lives, a mental health specialist has argued. In the wake of disasters such as the Grenfell tower fire, she said businesses needed strong leaders who could communicate clearly and offer compassion to victims in order to minimise stress and other effects, such as post-traumatic stress disorder. “It is important to have psychological support and pre-agreed plans and protocols. 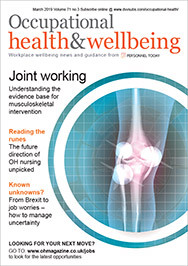 We need to tell people in advance so they know what to do, what the effects of trauma may be and that support is available to them,” she told delegates at the Health and Wellbeing at Work show last week. Matovu said that psychological first aiders should also attend to peoples’ basic needs, such as giving the affected employees water, as well as explain how they are likely to feel in the first few hours after an incident. She suggested managers might be best placed to offer support to their staff in the wake of a disaster rather than an external support provider, arguing: “I think particularly relevant to trauma is knowing that your manager is benevolent and has the ability to make good judgement in a crisis. “We need to have a well-trained incident director coming on board. They need to be able to communicate very clearly and compassionately, because people need very clear, detailed options available to them. “The key thing is being able to reduce the emotional arousal in the organisation,” she added. Employers could also consider bringing in an external support provider to help with employees’ wellbeing and explain what trauma does to the brain after a traumatic event.